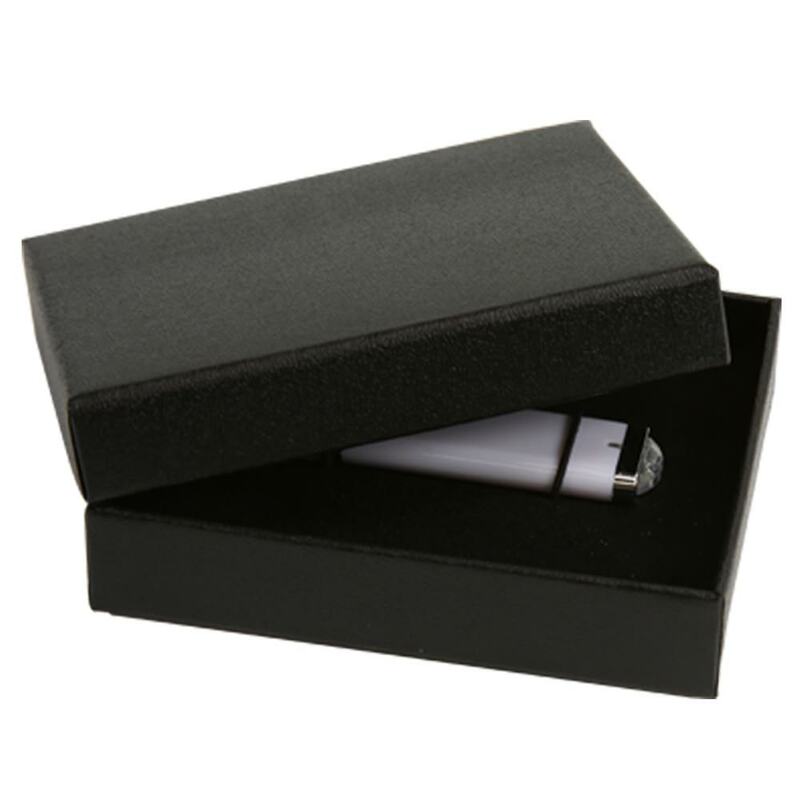 Give your USB the gift of deluxe packaging with our 2-Piece Black “USB Drive” Gift Box! This sturdy packaging is made out of cardboard and features a velvet cushion with dual elastic bands, keeping your USB drives safe and snug when they’re on the move. Available in quantities of 50 or more. Your USB drive is a top of the line piece of technology; Why not package it with the luxury it deserves? A great way to protect and showcase USB drives is with our 2-Piece Black “USB Drive” Gift. These handsome and sleek boxes feature a velvet cushion and dual elastic bands, ensuring that your USBs will stay safe and securely fastened inside the box. 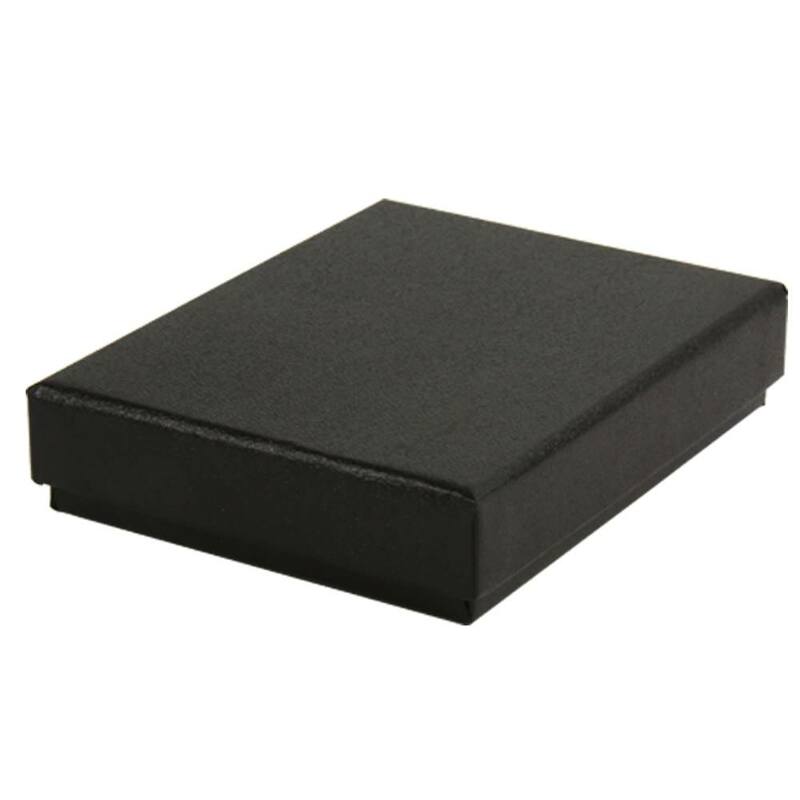 This durable and lightweight cardboard box is the perfect way to give a USB drive to a special recipient, adding sophistication and appealing design to your USB giveaway. 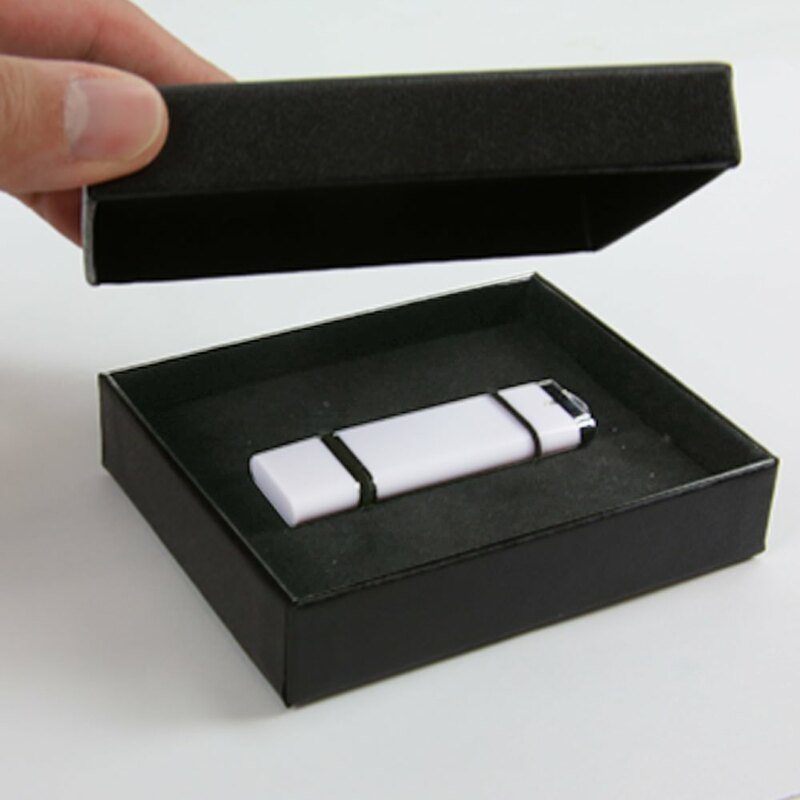 The 2-Piece Black “USB Drive” Gift Box is available in quantities of 50 and cannot be purchased inividualy.